How Far is Definer Kingdom? 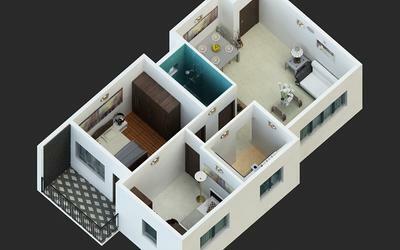 Definer Kingdom is developed by Definer Ventures in Budigere Cross, Budigere, Bangalore. 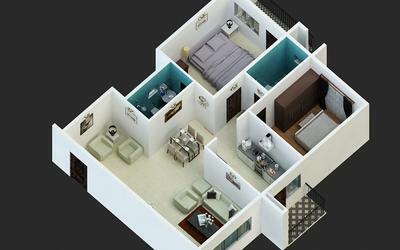 It consists of 192 units of various dimensions, 2 BHK and 3 BHK Residential flats which aims to meet the modern lifestyle needs with aesthetic design and latest design spread across 3 acres. 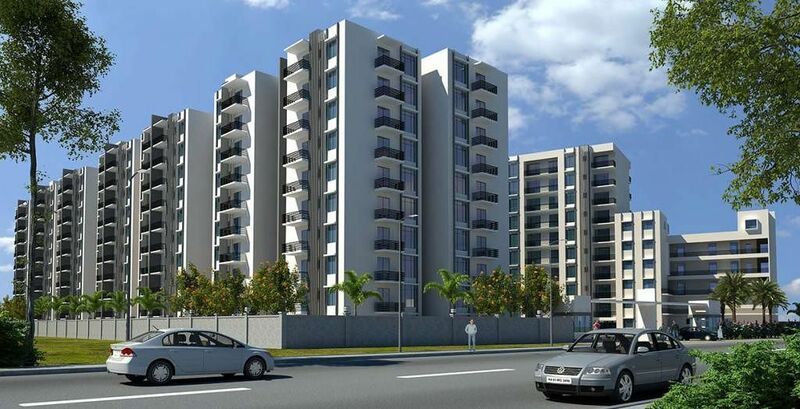 This project offers lavish flats for sale in Budigere with various measures 2 BHK (1185 Sq ft – 1160 Sq ft), Thoughtfully designed 3BHK (1674 - 1697 Sq ft) to provide you more space to spend quality time with your family. Avail loans from any of these nationalized banks – PNB, HDFC Home Loans, LIC HFL, India Bulls Home loans, state bank of India, Andhra Bank. Located in Budigere Definer Kingdom Offers Best Connectivity to other Parts of Bangalore city through Public and Private Mode of transportation. Baiyappanahalli, KHB Layout, BEML Layout, Horamavu Agra Avalahalli are in the vicinity. Definer Kingdom Offers an array of amenities to make your life hassle free some of them are Party Hall, Piped Gas Connection, Skating Rink, Table Tennis, Wi-Fi, CCTV, Playschool, Shopping Area, Multi-purpose Hall and more. Established in 2004 by Mr. Ravi Varma, DeFINER VENTURES is headquartered at Bangalore. And true to its name, DeFINER is defining industry standards for quality and perfection. To build a future wherein DeFINER is a fully integrated construction/infrastructure & Hospitality company and is not just a household name across the country but across the globe for building and marketing fine living environments that are built with the highest quality while promising to be the ultimate value-for-money. It is this experience, improvised by further understanding the customer’s needs over time, that has led to many value-enhanced features in our buildings. These precious additions along with sound infrastructure have helped us ensure customer satisfaction, one such project is Definer Hi-Life in TC Palya, K R Puram, Bangalore, which consists of 2BHK and 3BHK flats for sale. Today, DeFINER has redefined the benchmark in affordable housing by providing top of the line specifications and amenities that are usually found only in High-end apartment projects costing twice as much. Their major projects were ‘Definer Residency’, near Bommanahalli. The list expands now to ‘DeFINER Kingdom’ located off OMR (Old Madras Road) near Budigere cross and ‘Definer kingdom phase 2 ‘ in Budigere Road which are proving to be the best location for better ROI. DeFINER is one of the first companies to consciously incorporate eco-friendly measures like rainwater harvesting and waste recycling systems in its project.